Excellent work on the new site! love your blog, I just found it so I won´t miss out. Great new site! Good job!!! Would you consider yourself one of the better interior decorators? Cause I wouldn't mind having the inside of my house redone. If interiors is good it helps you buy a house without thinking anything, and surely not hesitated to buy the house, Meet the men at the helm of this group of gifted architects in India. 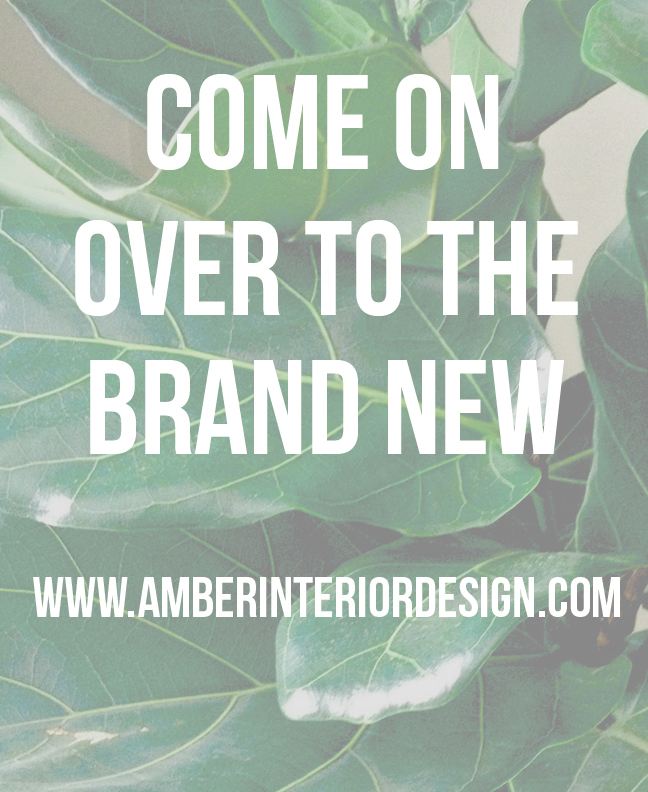 That's a really good new site, love your interior design blog. You are so talented. This is exactly the sort of interior design in Calgary that I would love to do. You have really inspired me. These are really an awesome piece of design, different yet beautiful, I loved it. It is always as good as it gets. Love your blog and your designs. Would you consider yourself one of the better Kenneth bordewick interior decorators? Cause I wouldn't mind having the inside of my house redone. Great Post ...Thanks for your great information, the contents are quiet interesting. I will be waiting for your next post.you can also check ideas for Handmade Chandeliers for your home form the collection of chandilighting.com. Do you have any idea where I could find a North Shore interior decorator to do the inside of my house? By the way I absolutely love this blog! Amazing pics, I'm following and waiting for more! AWESOME! I love all the colors and patterns you used. It's all my style in fact! Would you mind if I featured you in an article on my blog? Just checked out your website, great stuff! Valerio888, Ian & Valery Company, continues to be the top amber designer in the world. You have some luxorius designs of amber i like it !! I have been looking for interior designers in Edmonton. Who is the best? I really want to hire someone amazing! Hey! will check your new site anyway... Thanks! After long years of success with MoBEL’s Furniture, MoBEL launched its range of furnishing items under the roof called D’ffine. Since its installation in 2012, D’ffine grew as one of the best home furnishing retailers in Kolkata. .It has a large collection of bed linen – Portico, bed linen – Swayam, bed linen – Bombay Dyeing, Elementto wallpapers, Excel wallpapers, D’décor wallpapers, UPVC-Fenesta windows, Roman blinds, vinyl flooring, pvc floors, laminated flooring, deck flooring, upholstery fabric, curtain fabric, curtain rods, glass windows, office furnishing and many other products to make your home décor experience memorable. I love your blogs! One of my biggest passions in life is making things more beautiful and organized. Keep up the great work on this blog. You are doing great! Mia | Jostar Interiors LTD.
Danielle Morrison art gallery is based in Central Coast NSW. The art gallery showcases modern art, paintings, home décor and marvelous sculptures. Danielle artwork is simply superb. Great post.. Very interesting and much impressive.. Thanks for sharing these attractive Design Styles Ideas with us. this can be extremely useful to luxdesign to form my home a lot of stunning. Great blog!! Thanks for sharing this information. I grand quite a lot of knowledge after reading your blog. Thanks so very much. I like the new blog. No posts since last May though? Your post is very help full for us. I just want to design my home like this. I have noticed a builder and developer in kerala acubecreators.com . They are providing valuable and qualitative services, Can you please suggest best builders in kerala? ?